WordPress 4.1 is now available for download and upgrade. New features in WordPress 4.1 help you focus on your writing, and the new default theme lets you show it off in style. 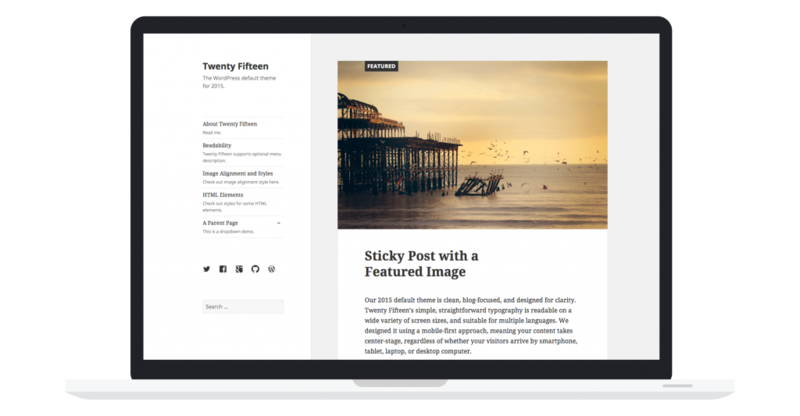 The newest default theme, Twenty Fifteen, is a blog-focused theme designed for clarity. 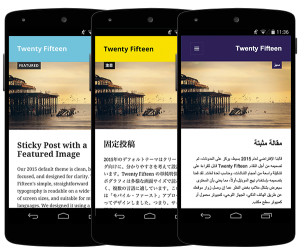 Twenty Fifteen has flawless language support, with help from Google’s Noto font family. The straightforward typography is readable on any screen size. Your content always takes center stage, whether viewed on a phone, tablet, laptop, or desktop computer. You can chat with us live by choosing one of the departments below. Please note that only Technical Support is available 24x7.